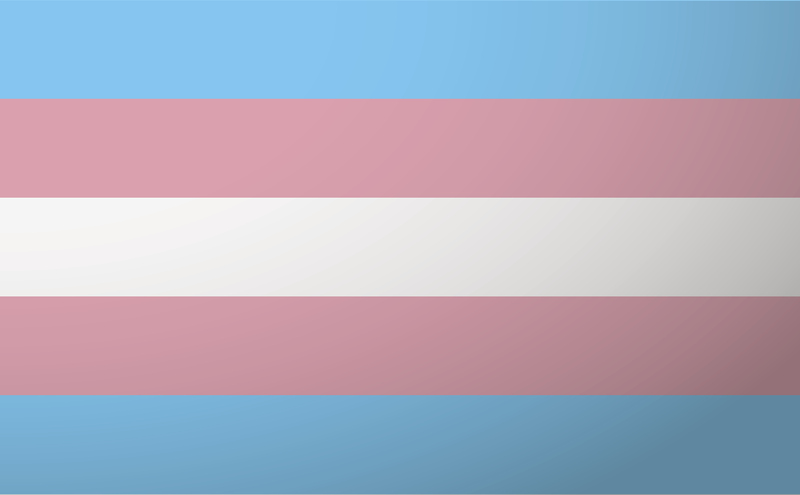 Transgender Day of Visibility (TDOV) is a day to show your support for the trans community! It aims to bring attention to the accomplishments of trans people everywhere while fighting sexism and transphobia by spreading understanding of trans people. However, ‘transgender’ is an inclusive, umbrella term which can be used, more broadly, to describe the diversity of gender identity and expression for all people who do not confirm to common ideas of gender roles, encompassing anyone whose identity or behaviour falls outside of stereotypical gender norms. Recent years have seen huge strides for trans visibility, with an increase in coverage in mainstream media about people who identify as transgender and many high profile ‘comings out’ and breakthrough moments on TV that signal that attitudes towards trans people have been shifting. However, unfortunately, this increased visibility has not yet translated to broad tolerance for trans people, who are still subject to profound discrimination, rejection, hostility and violence. According to recent NUS Research, transgender University students are much more likely to suffer bullying and harassment, experience more physical and mental health problems and are twice as likely to have considered dropping out of University. The theme of this year’s TDOV is trans resistance (#TransResistance). In the increasingly transphobic global political climate, speaking out, taking direct action, and educating others is critical to the safety and wellbeing of people who are trans. This recognizes that while visibility is important, action must be taken against transphobia. Visibility, alone, is not enough. The Wellbeing Champions will be promoting Transgender Day of Visibility in The Square (Student’s Union, Ground Floor) on Friday 31st March, 1pm – 2.30pm. Please support TDOV by coming along to meet some of the Champions, have a chat or to pick up a leaflet. The best place to start is to take a look at the policy and procedures document for supporting gender reassignment and trans students and staff, which can be found on the student intranet – search for Gender Identity. 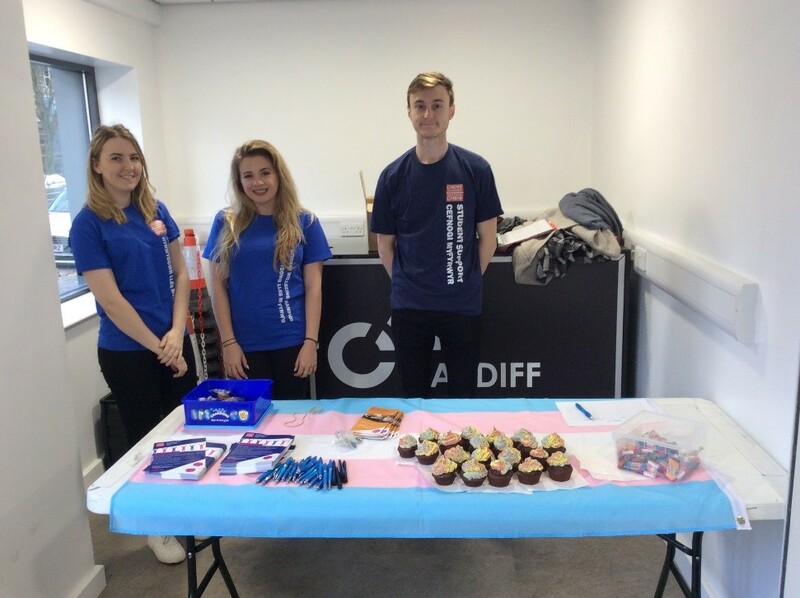 If you have suffered transphobic abuse, or any kind of hate crime, the All Wales Hate Crime Project Team is available on the last Tuesday of every month in the Student Support Centre (50 Park Place), between 5.30pm & 7.30pm, offering bookable appointments to provide support and advice, and to empower people to report hate crimes. 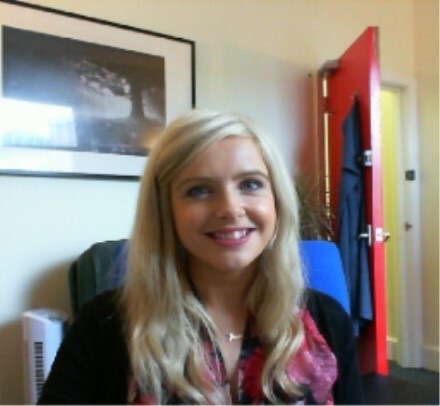 We offer bookable appointments via our online referral questionnaire, as well as a daily Drop-In Service called ‘Wellbeing Walk-In’, between 3pm & 3.45pm, Monday–Friday and on Wednesday mornings between 9.30am & 10.15am at the Student Support Centre at 50 Park Place; and on Wednesday afternoons between 3pm & 3.45pm at Cardigan House, our Heath Park Campus. 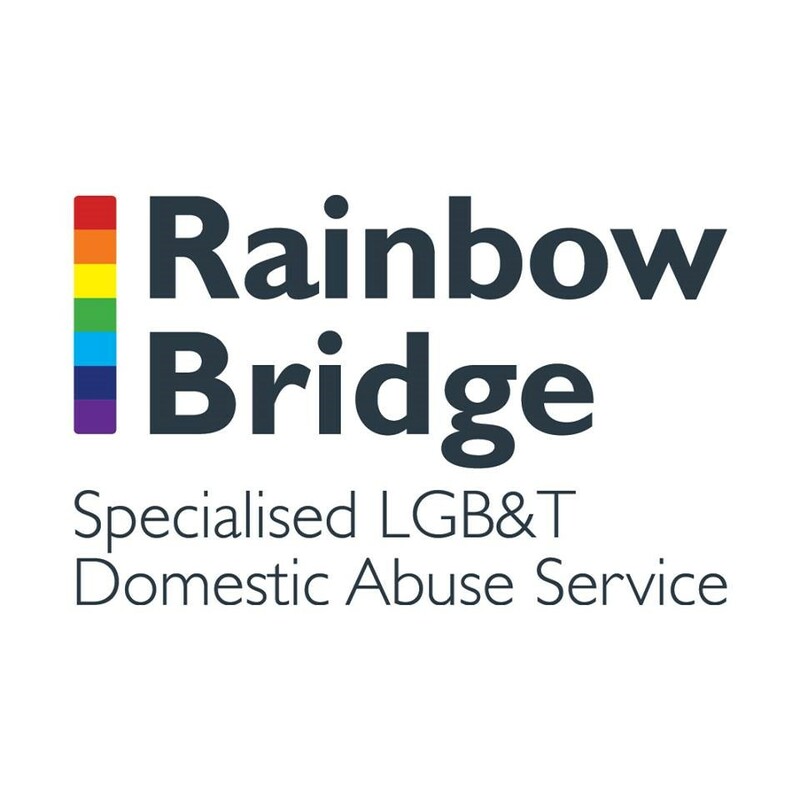 Rainbow Bridge is an LGBT+ Support Organisation which offers free and confidential support to anybody experiencing or affected by domestic abuse who identifies as LGBT+. The Rainbow Bridge Team is available to Cardiff Uni students at the Student Support centre (50 Park Place) on the last Tuesday of every month, between 5.30pm & 7.30pm. The team can provide emotional support, practical support, advice and information.